« Stone, Blues torch net!! On to the postseason, and don’t spare the gas. The Coupeville 8th grade SWISH girls basketball squad closed the regular season Saturday, splitting a pair of games to run its record to a crisp 6-2. 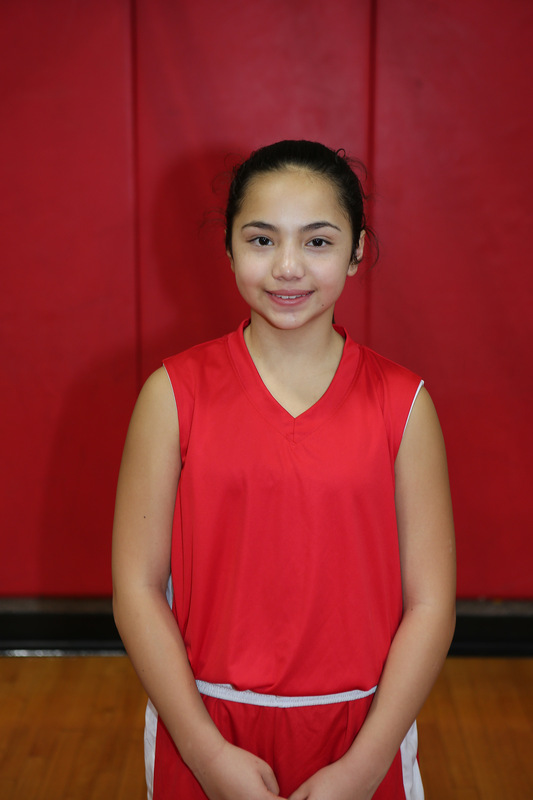 The Wolves, playing without back-court ace Savina Wells, who was on a family trip, hung tough with high-powered Victorious Hoops, before falling 33-18 in their opener. Then, they rebounded and drilled Arlington 28-9 in the nightcap. Now it’s on to the league tournament, which goes down in Mount Vernon Dec. 15. Saturday, the twin terrors that are Alita Blouin and Maddie Georges paced the Wolf scoring attack, rattling home 15 and 10 points, respectively, across the two games. Lauren Marrs and Nezi Keiper each added six, Carolyn Lhamon slapped home five and Gwen Gustafson banked in four. Keiper led Coupeville on the glass, ripping down 16 rebounds, while Lhamon snagged 11 and Gustafson corralled five. Ryanne Knoblich, Brionna Blouin and Hayley Fieldler rounded out the active roster for the doubleheader.